Most businesses are now serious about using Facebook, Twitter and LinkedIn to generate leads and traffic for their websites. But those are not the only sites you should concern yourself with. Pinterest is an exciting community that is growing fast and can provide your business with that extra push it would need to get to the next level. 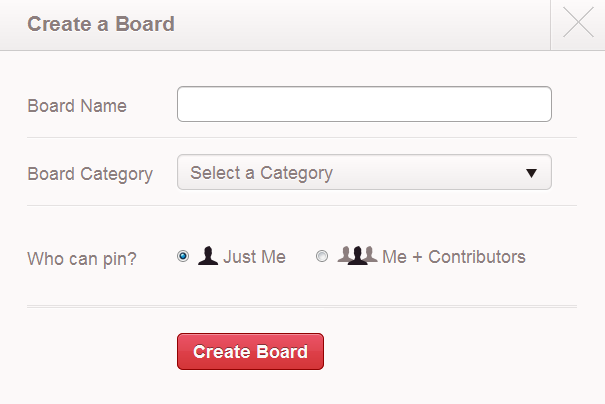 Build a complete profile: Pinterest is not an open community at the time of this writing. 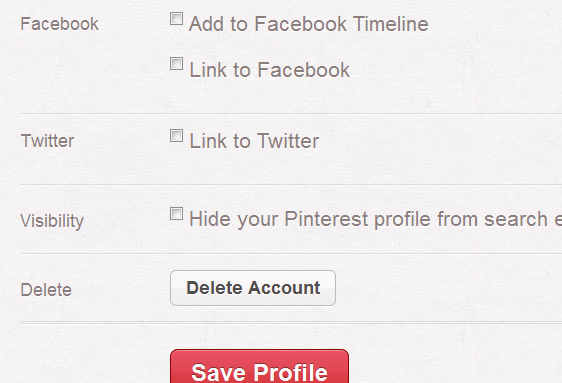 You should take time to get in line so you can create a Pinterest account as soon as possible. Once you have joined the community, you should put some effort into building a complete profile. That includes adding your website and Twitter/Facebook information to your account. Manage your interests: Pinterest is all about saving interesting content to your account. You should take time to manage your boards and interests in an organized fashion. 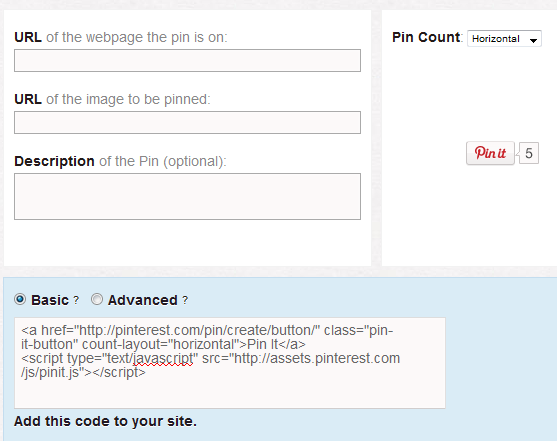 Add Pinterest to your website: that includes adding your profile link and a Pin It button to your website. If you have a ton of engaging images on your website, adding a Pin It button could encourage your visitors to share your content on Pinterst. The traffic could be significant if you play your cards right. 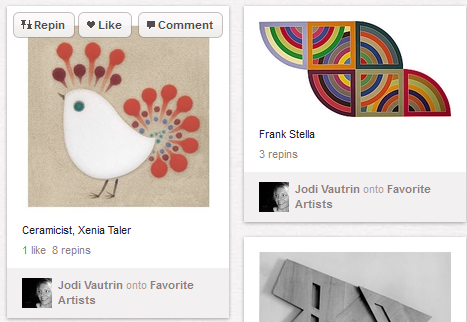 Connect with others: just like Twitter and Facebook, Pinterest is a social network. That means you should try to connect with others and participate in the community. Liking and sharing other people’s work is a must. You can also comment on the posts that interest you. Optimize images for Pinterest community: this is the most important part. If you want to get pins and more traffic from Pinterest, you must have images that are optimized for this community. So paying attention to what is working others is very important. Pinterest has a lot of potential. It can serve as yet another source of traffic for your business. You certainly can’t afford to ignore it if you want to gain an edge over your competitors.